We congratulate the ten boys and girls from Cranny and Coolmeen who received the Holy Spirit in the sacrament of confirmation in St Benedict’s Church, Coolmeen on Sunday, 18 May 2014. We congratulate Harry, Tia, Rian and Ryan who received Holy Communion for the first time in St Mary’s Church, Cranny on Saturday 3 May 2014. We also congratulate their parents, teachers and families and pray that the Lord may always be at the centre of their lives. The enrolment Mass for the young people in Coolmeen School preparing for confirmation will be celebrated in St Benedict’s Church on Sunday 17 November at 9.45am. The enrolment Mass for the young people in Cranny School preparing for confirmation will be celebrated in St Mary’s Church on Saturday 30 November at 6.45pm. The Sacrament of Confirmation will be celebrated in St Benedict’s Church, Coolmeen on Sunday 18 May, 2014. First Holy Communion will be celebrated in St Mary’s Church, Cranny on Saturday 3 May, 2014 at 11am. First Holy Communion Saturday 3 May 2014 at 11am. You are asked to remember the children who are preparing to receive sacraments this year and their parents in your prayers. First Holy Communion: A meeting for the parents of children who are preparing to receive Holy Communion for the first time this year will take place in the Community Centre, Kildysart at 8pm on Monday 23 September. Confirmation: A meeting for the parents of the young people preparing to receive the sacrament of confirmation will take place in the Community Centre, Kildysart on Tuesday 1 October at 8pm. 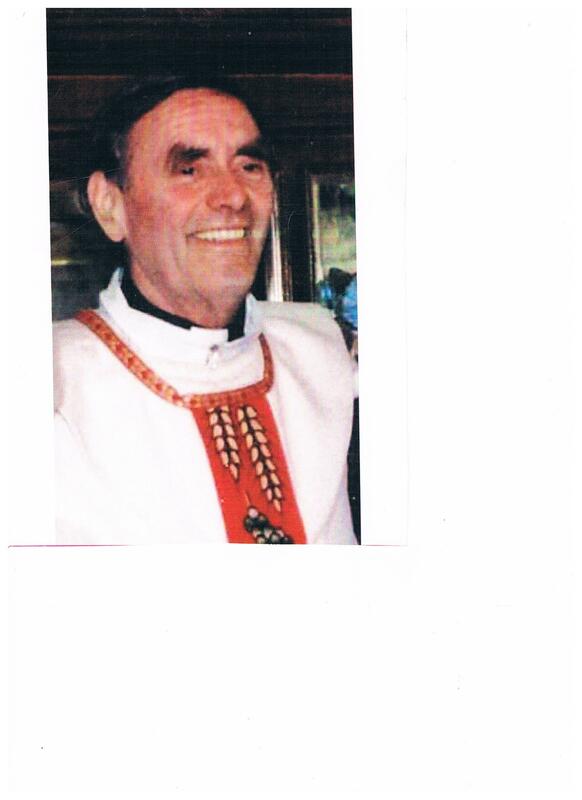 Fr Pat Larkin PP, Kilmaley will lead both meetings. A ceremony of light in preparation for the sacrament of confirmation will take place in St Mary’s Church, Cranny on Monday 7 April 2014 at 7.30pm. Mass for the young people in our parish who are preparing for exams will be offered in St Mary’s Church, Cranny on Saturday 24 May at 8pm and in St Benedict’s Church, Coolmeen on Sunday 1 June at 9.45am. A candle is lit during Mass as a symbol of the prayerful support of the parish community. 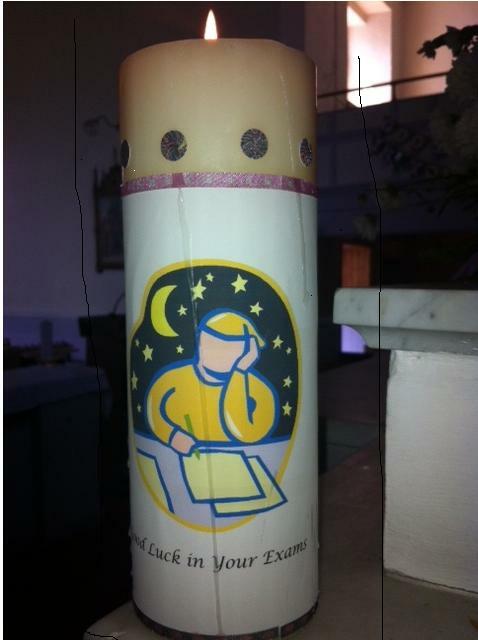 Prayer in Preparation for exams. I thank you for the knowledge gained and experiences of this time. I come to you on this day and ask you to enlighten my mind and heart. Let your Holy Spirit be with me as I prepare for these exams, guiding my studies, and giving me insight so that I can perform to the best of my ability. Please grant me the strength to handle the pressure of these days of exams, the confidence to feel secure in my knowledge, and the ability to keep an appropriate perspective through it all. Help me to keep in mind what is truly important, even as I focus my time and energy on these exams. Finally, may I sense your peace in knowing that I applied myself to the challenges of this day. I ask this through Jesus Christ our Lord. Killaloe diocese welcomes child safeguarding report and urges anybody who has been abused to come forward. 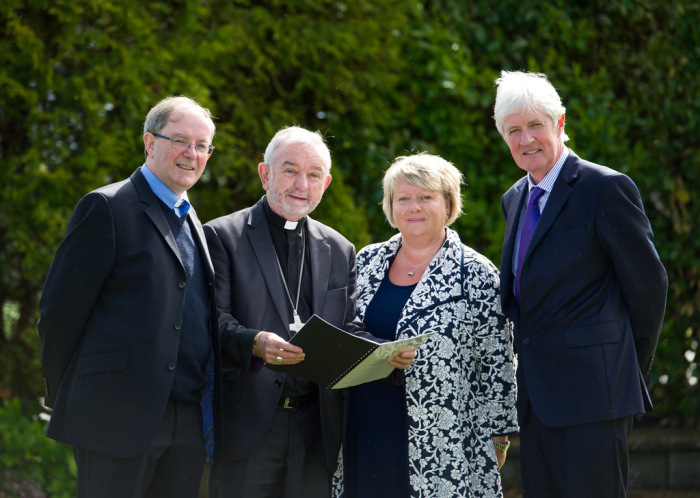 I welcome the publication today of the review of safeguarding practice in the diocese of Killaloe by the National Board for Safeguarding Children in the Catholic Church in Ireland. The Board has conducted a comprehensive audit of safeguarding practice in the diocese and have made four recommendations. On behalf of the diocese we accept these recommendations. I would like to express my thanks to the members of the National Board for their help in the process of ensuring that our safeguarding systems are the best they can possibly be. Their continued support is appreciated. The report – one of nine published today in relation to four dioceses and five congregations – follows a full review in November 2013 of case files in the Diocese as well as interviews with key personnel involved in safeguarding children. The safeguarding practices were assessed against the seven national standards and 48 criteria. The Report found that 44 out of 48 criteria have been fully met, the remaining four are partially met at the time of the audit. Our first thoughts today are with the victims/survivors of abuse. Abuse of children is reprehensible and there are no words that can adequately express the depth of pain endured by people who have been sexually abused. The Diocesan Child Safeguarding office under the Director, Ms Cleo Yates, is a key and central part of the commitment of the diocese to the safeguarding of children within the diocese. I would like to express our appreciation for the support, guidance and assistance afforded to us by An Garda Síochána and the HSE. We have excellent relationships with both statutory bodies. We look forward to working with the newly established Child and Family Agency – Tusla. 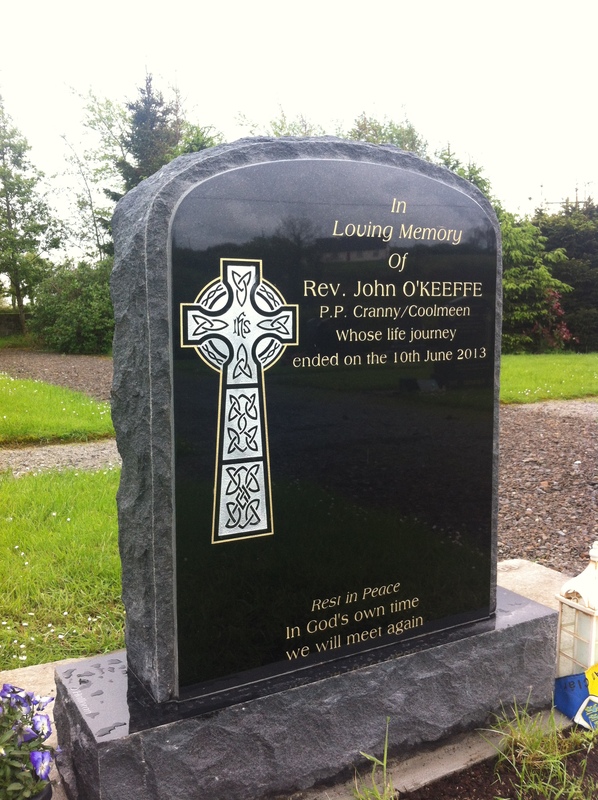 The diocese of Killaloe extends our heartfelt apologies to all those who suffered abuse at the hands of a small number of priests of Killaloe. I would like to assure parents and children that the diocese is committed to ensuring that best practices are in place and operational at all times to safeguard children and to listen to their voices. The report is complementary yet it still is a work in progress. Care, vigilance and monitoring are our approach to all aspects of child safeguarding – involving continual monitoring of all protocols and procedures ensuring that best practice is followed at all times. Postal correspondence: Diocesan Office, Westbourne, Cusack Road, Ennis, Co. Clare. Towards Healing is an organisation which provides telephone counselling and a counselling and psychotherapy referral service for survivors of Institutional, Clerical and Religious abuse.